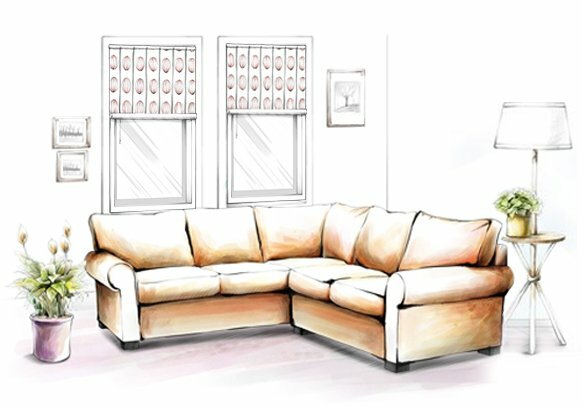 Home is an extension of who we are and of our lifestyle. 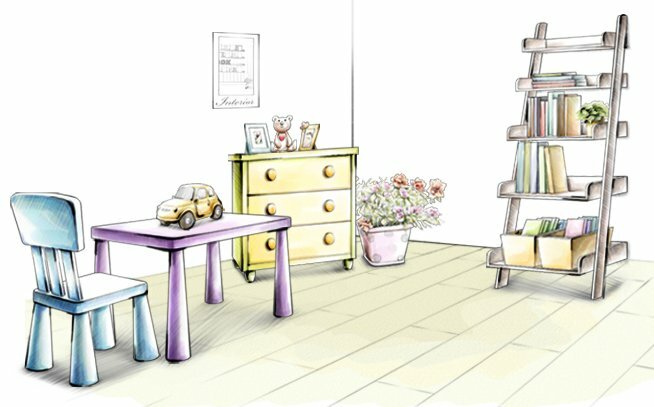 It goes well to say that decorating it right is in our hands. 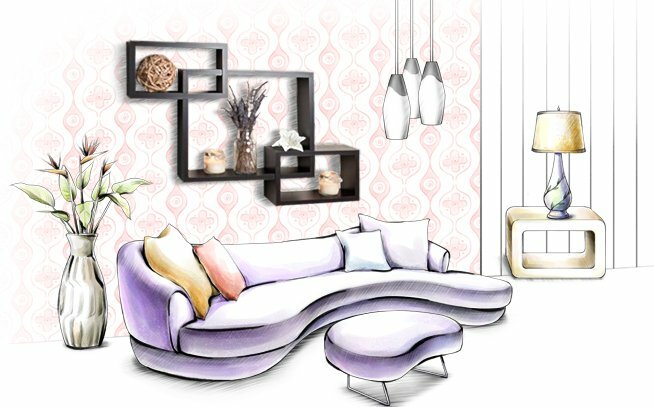 A pop of bright bold colour and attractive design goes a long way in creating a memorable space. 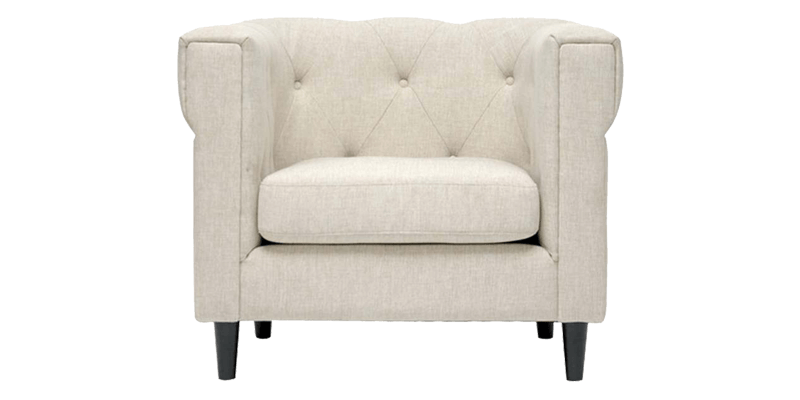 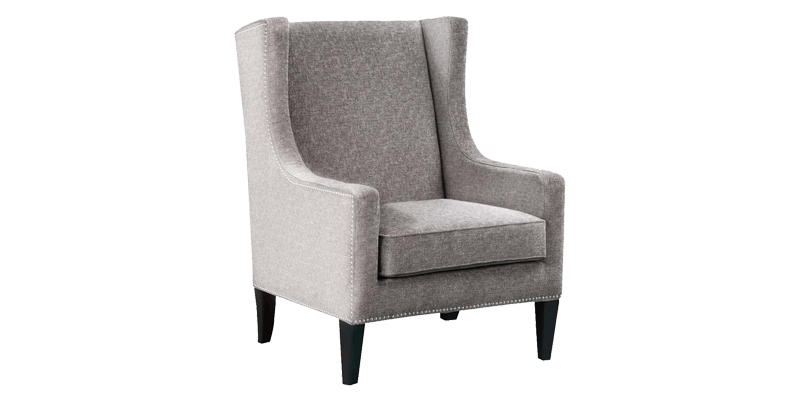 Accent chairs make ideal pieces of furniture to accentuate a room and other furnishings. 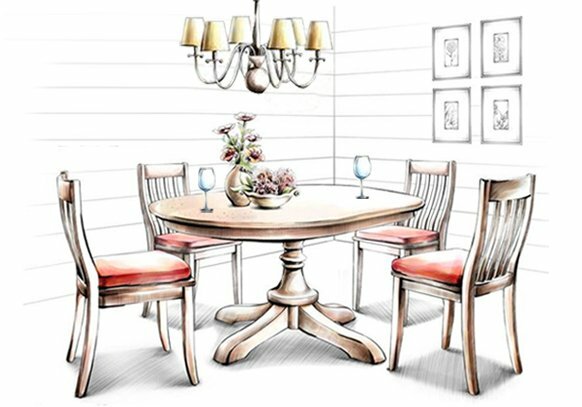 They lend character to a room making them beautiful additions especially in the living room. 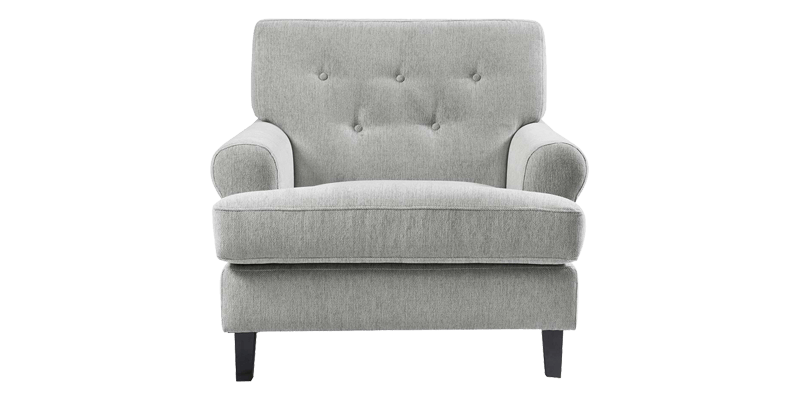 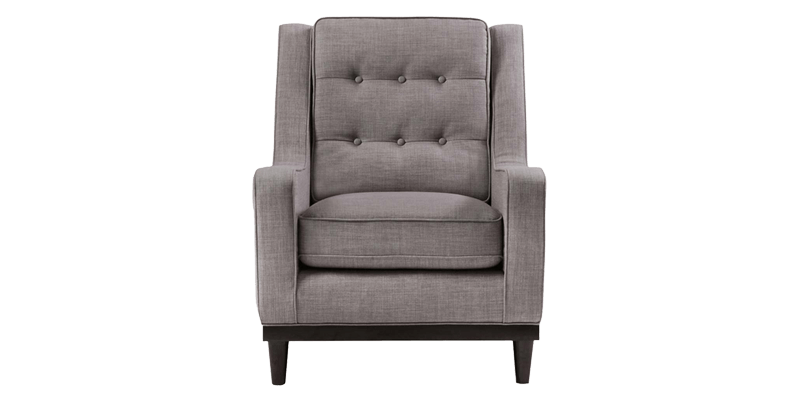 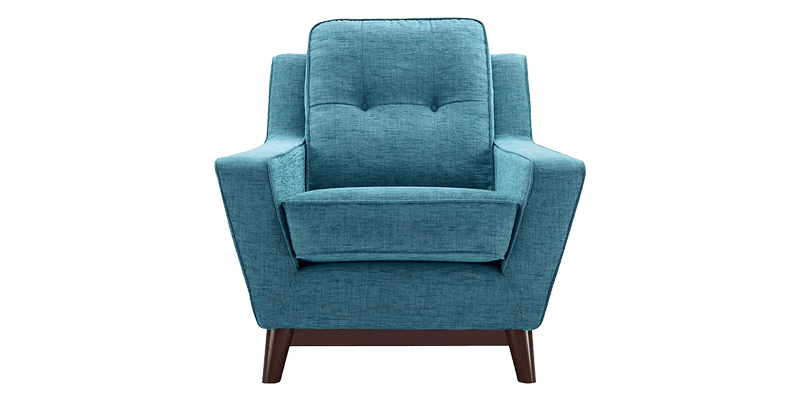 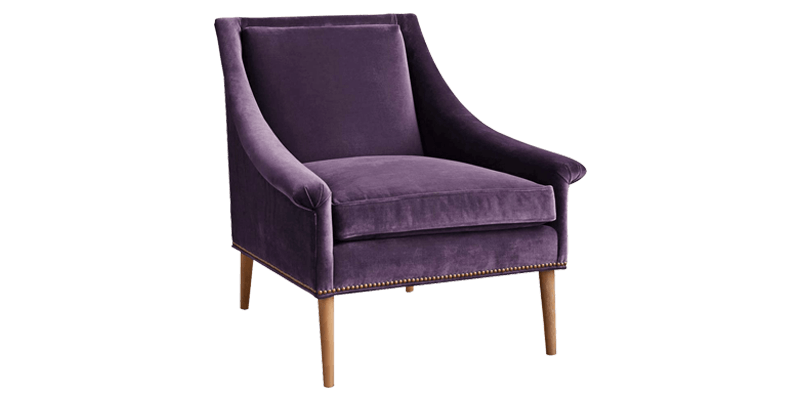 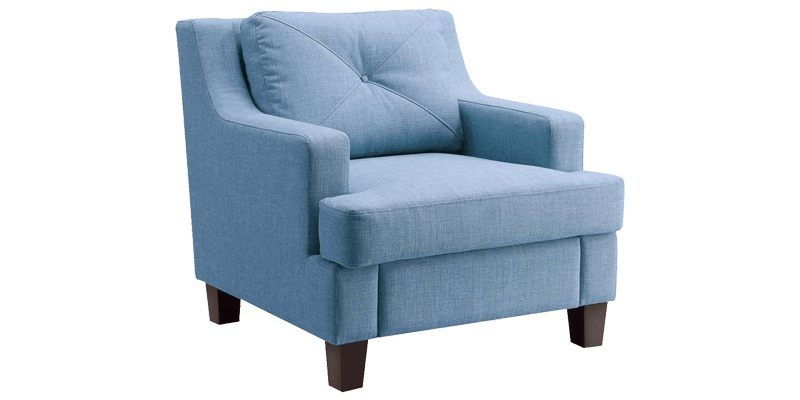 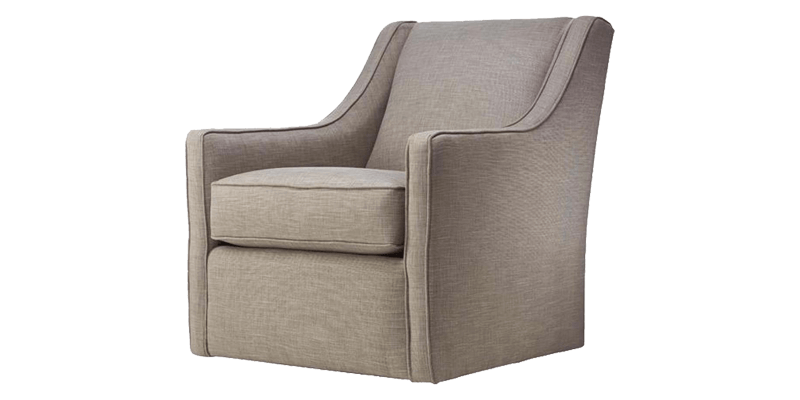 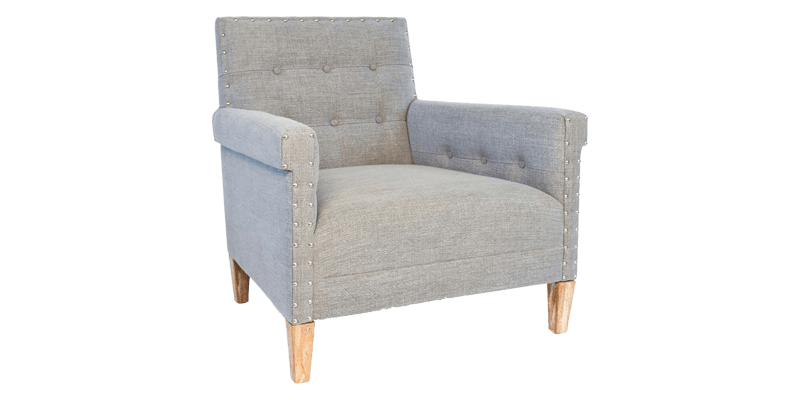 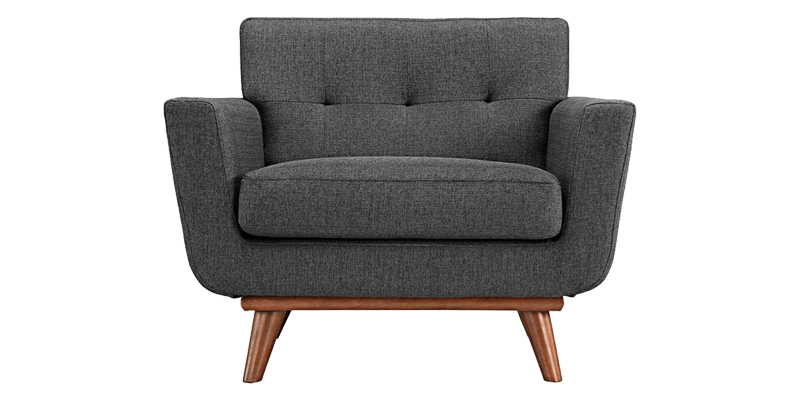 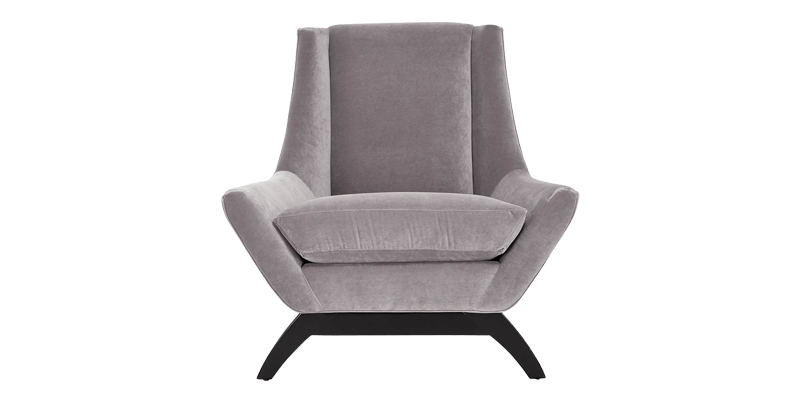 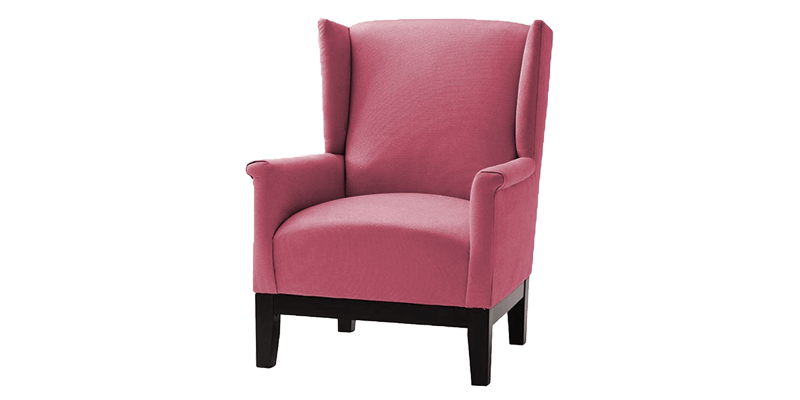 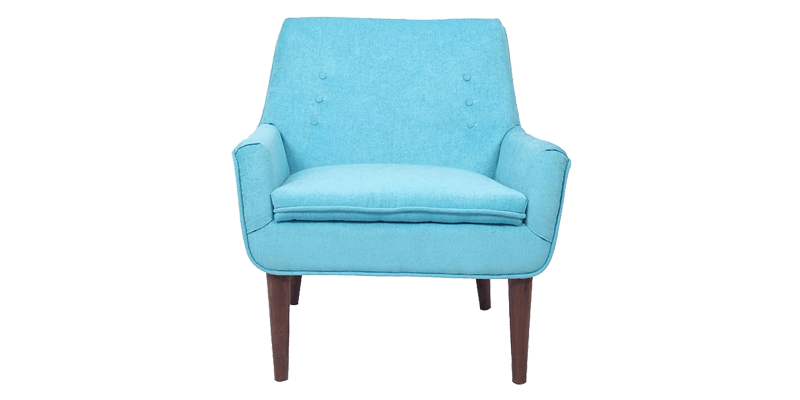 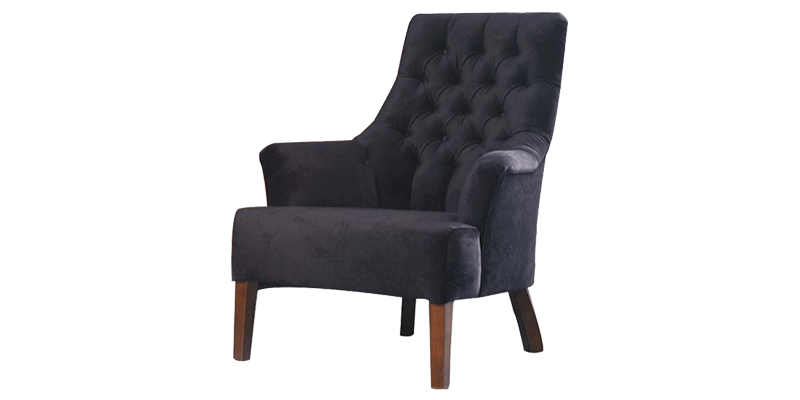 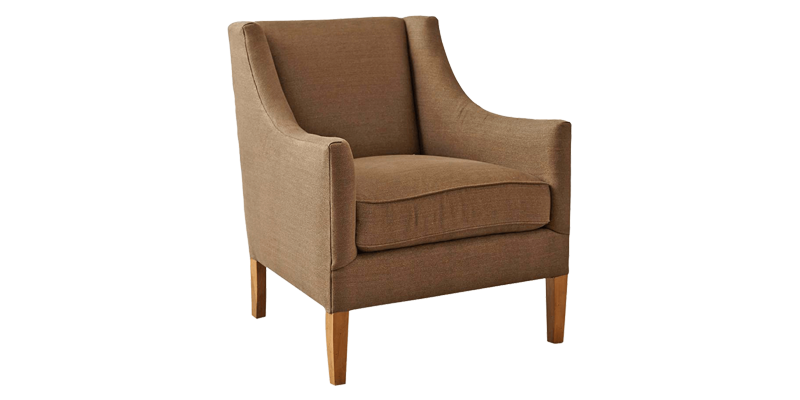 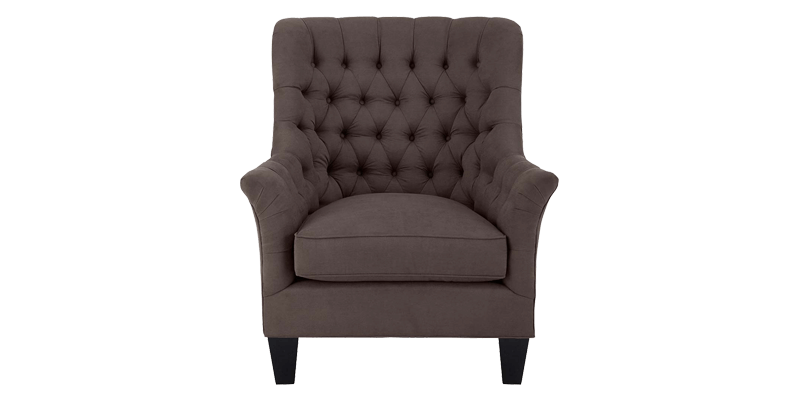 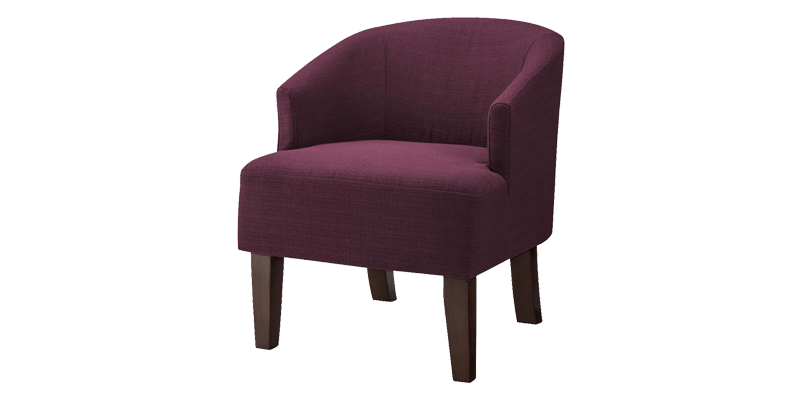 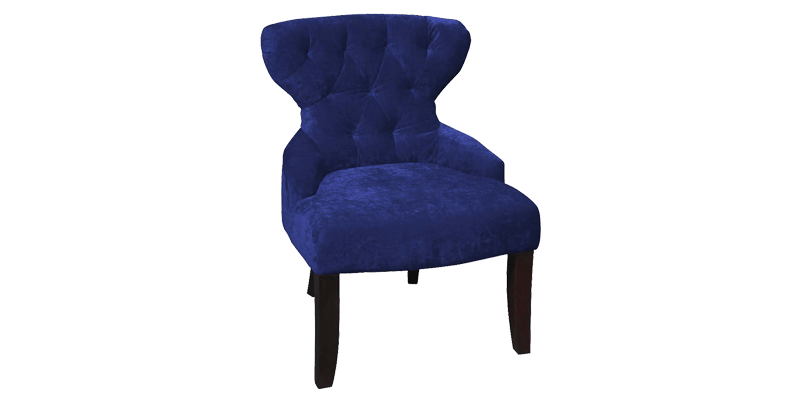 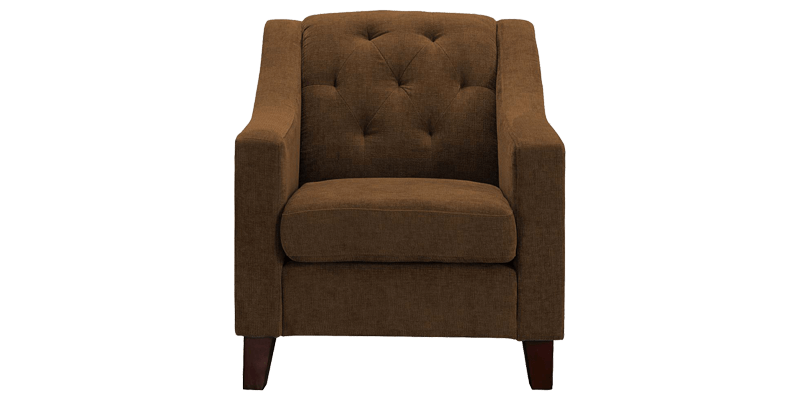 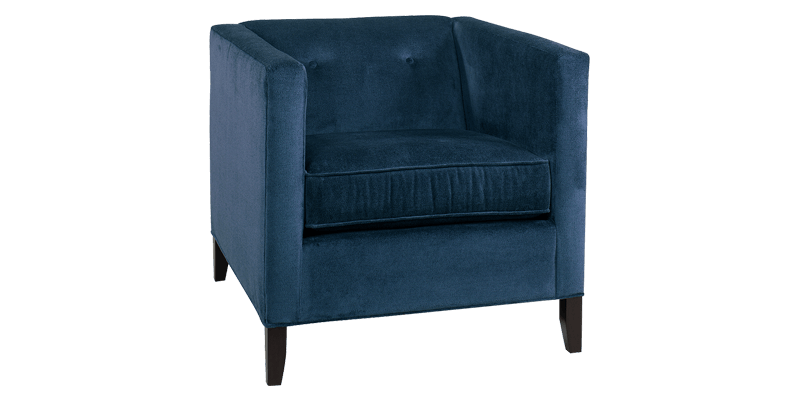 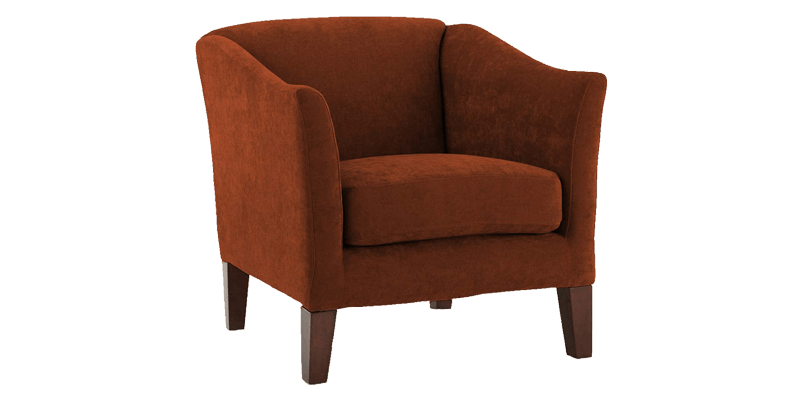 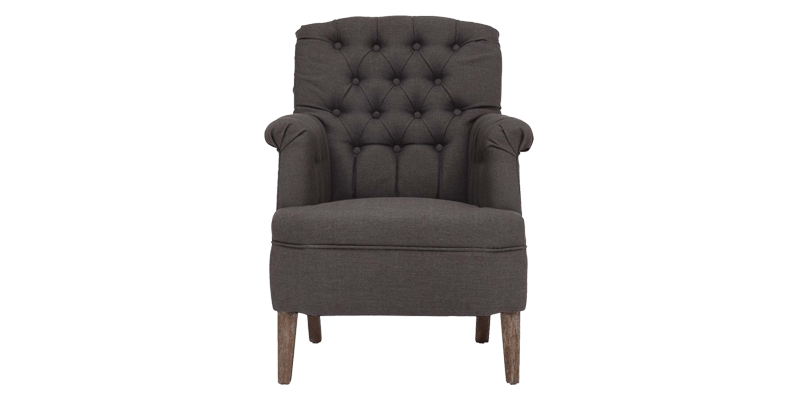 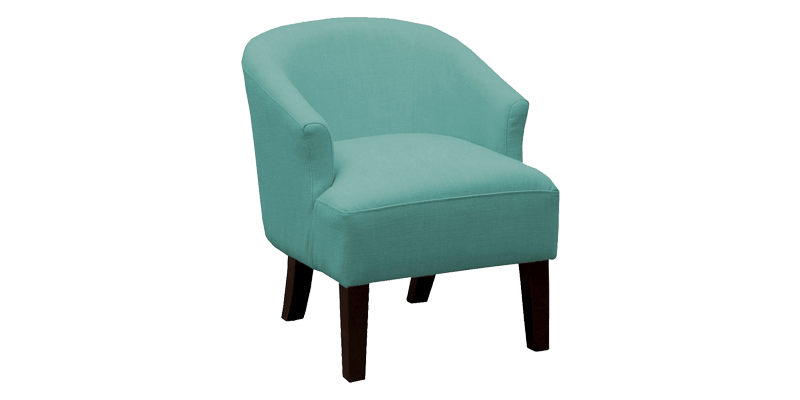 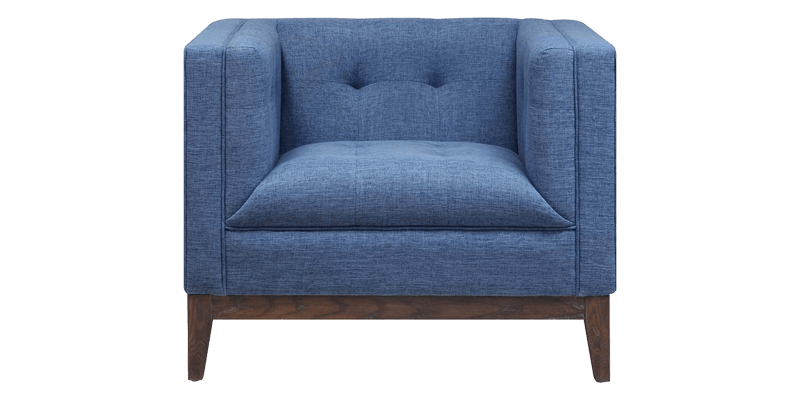 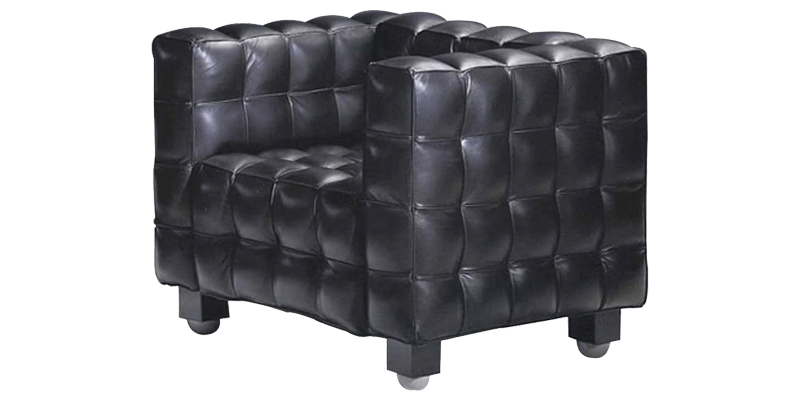 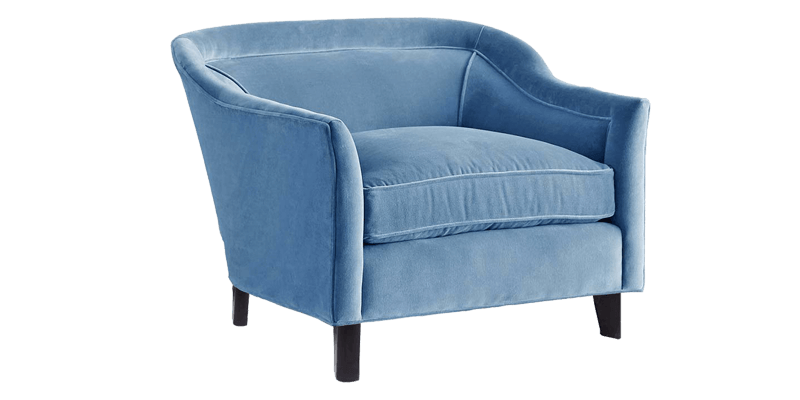 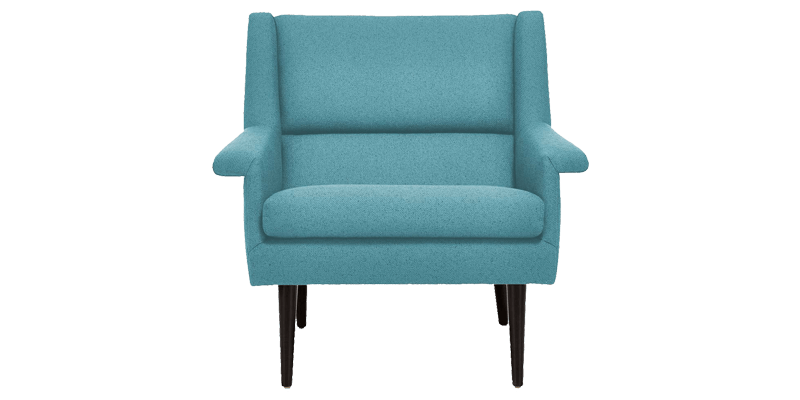 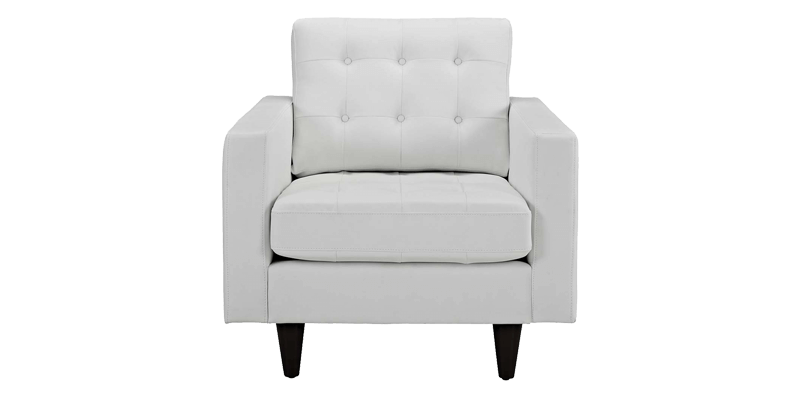 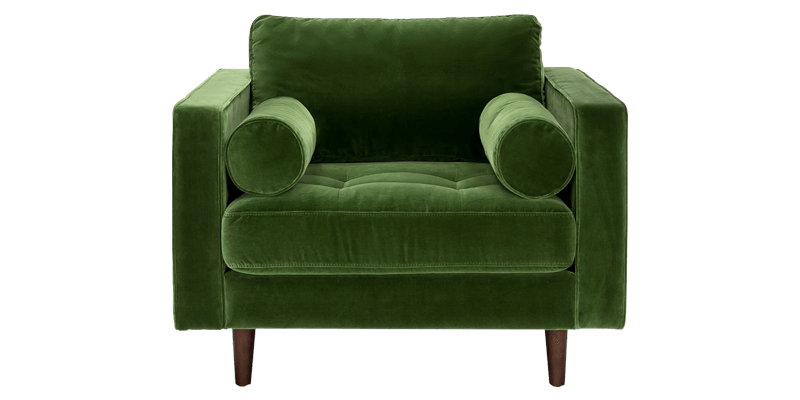 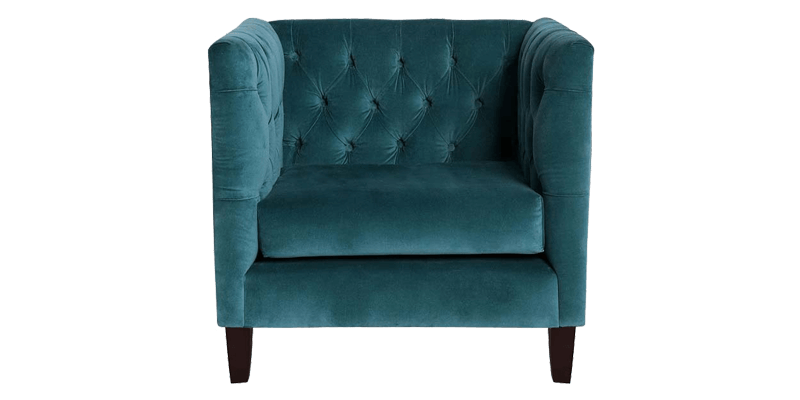 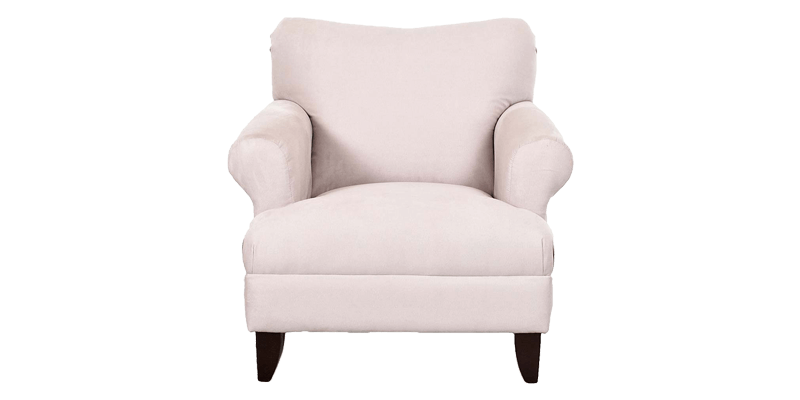 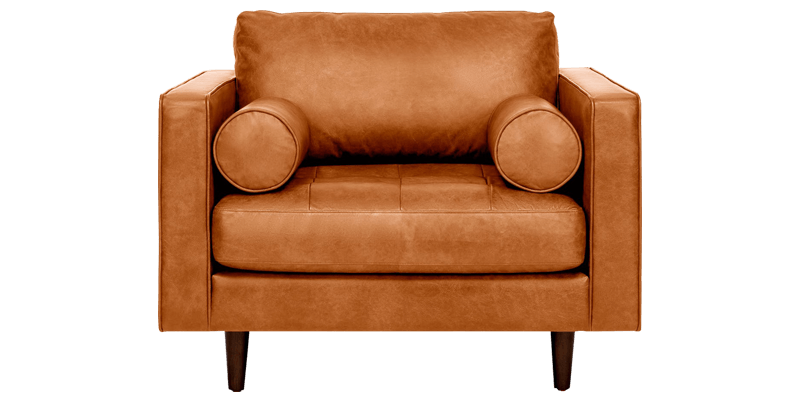 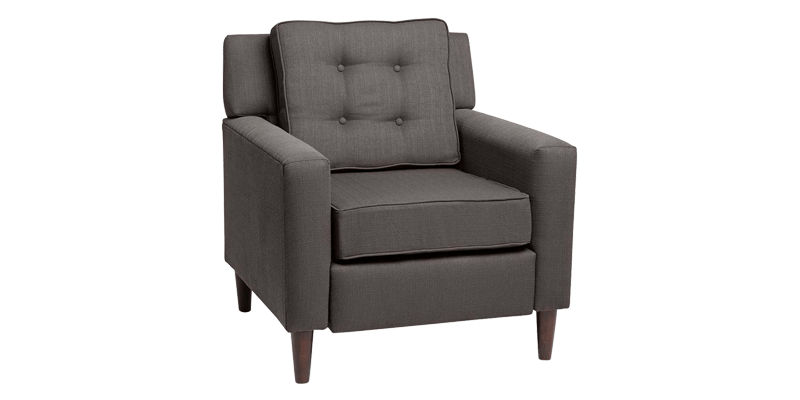 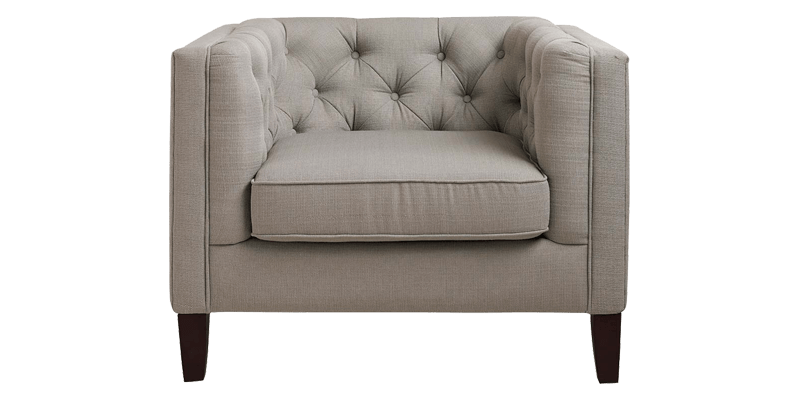 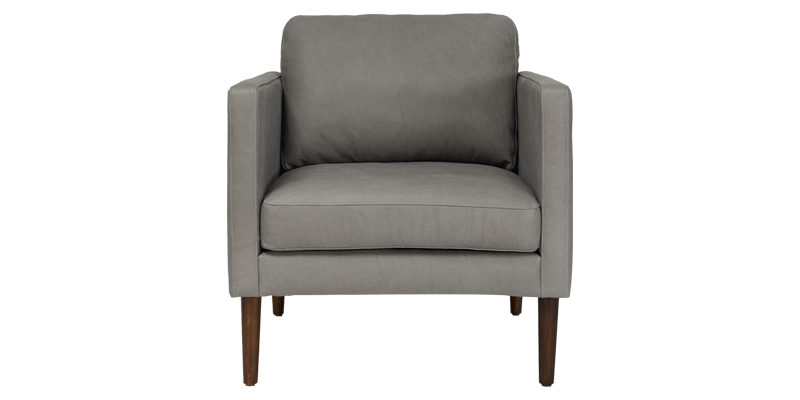 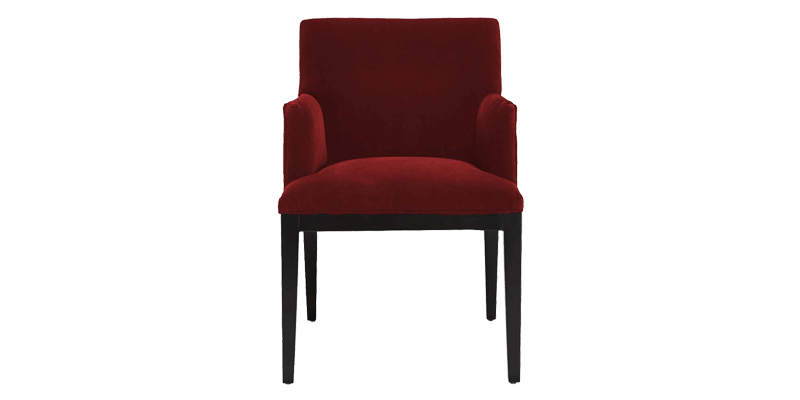 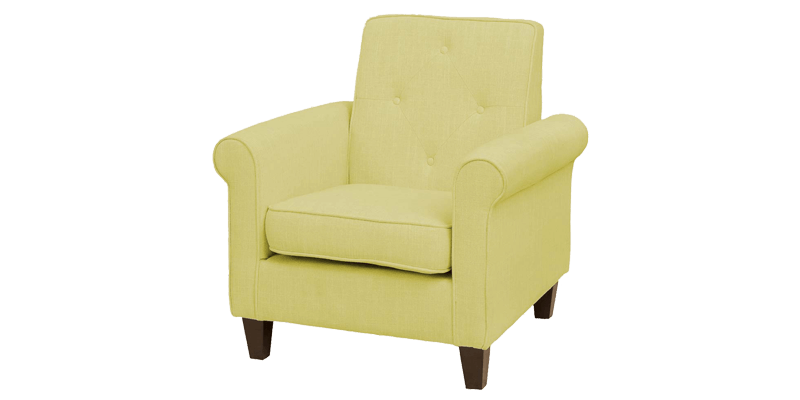 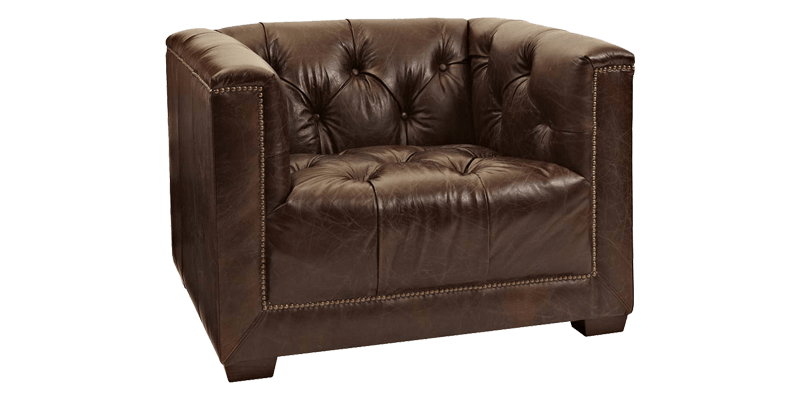 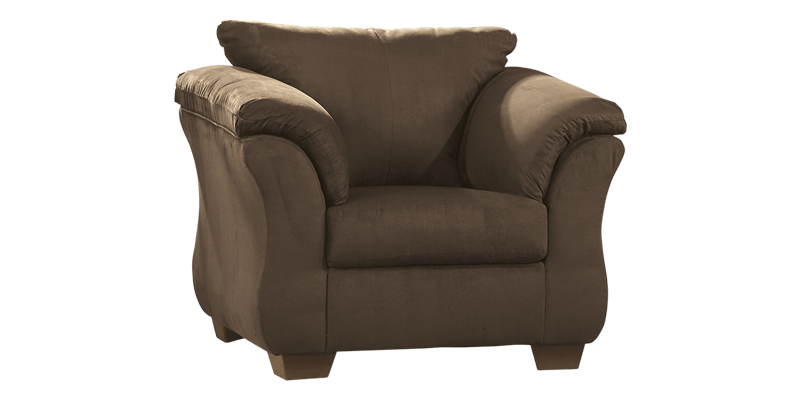 Accent chairs come in various types and styles such as wing chair, slipper, club, lounge, recliner chairs, etc. 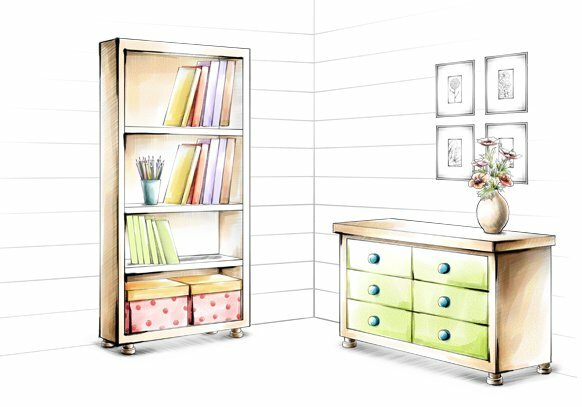 Including size, colours, and finish. 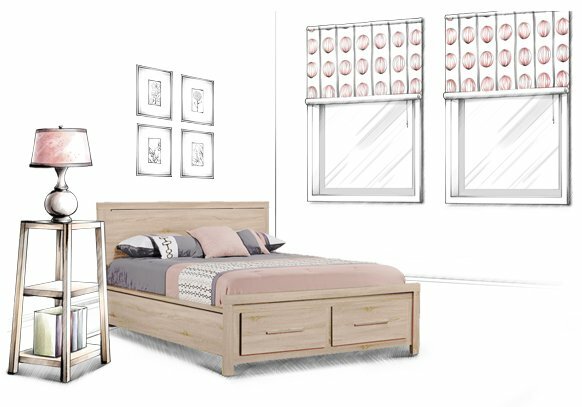 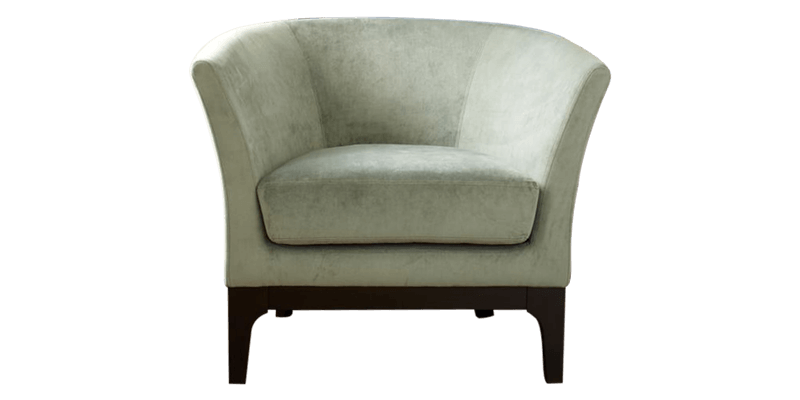 A right one will help spruce up your space while providing additional seating. 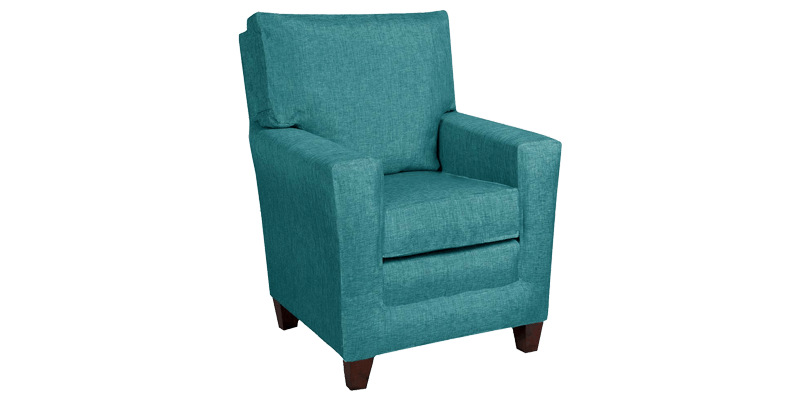 Afydecor offers a broad collection of accent chairs for living room as well as the dining room and bedroom. 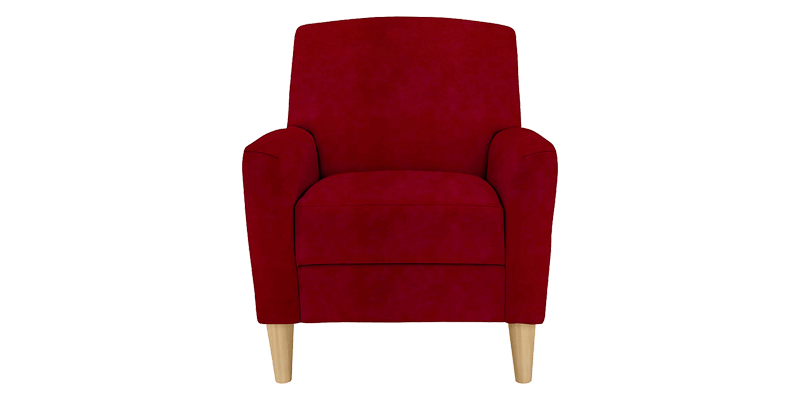 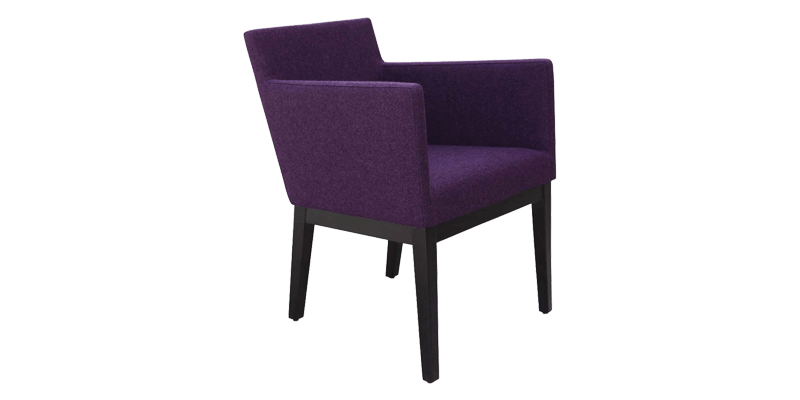 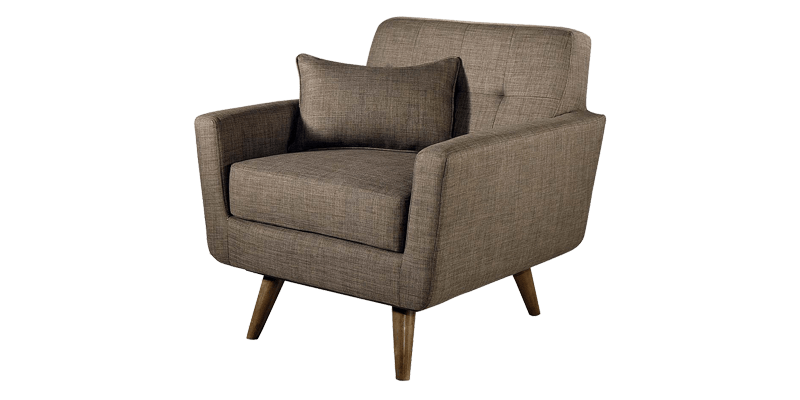 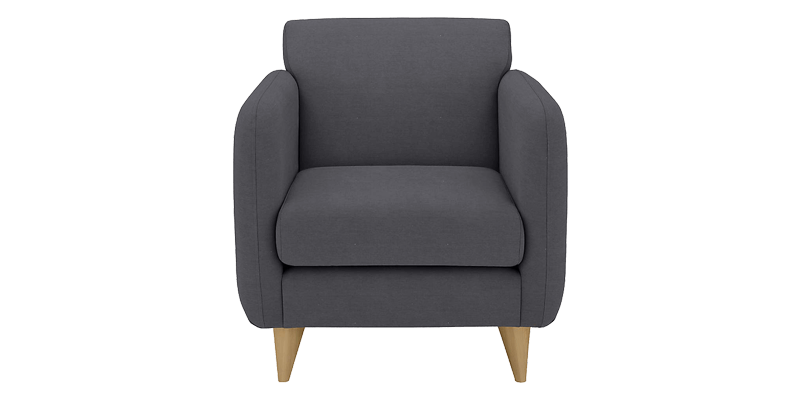 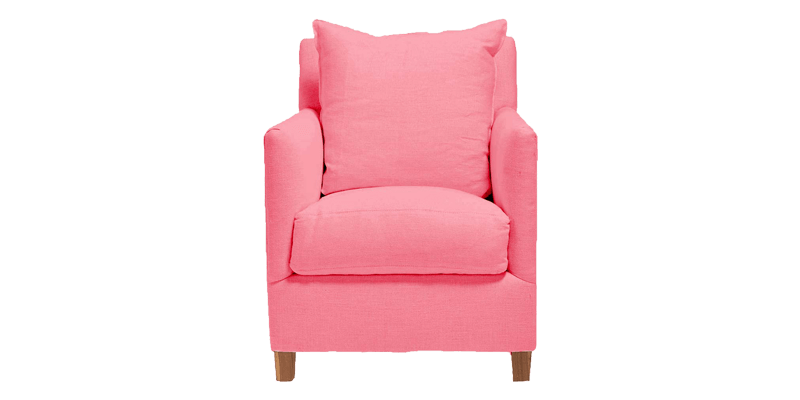 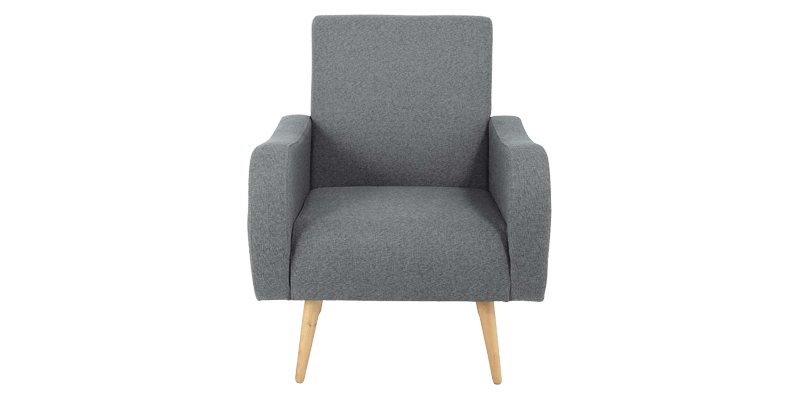 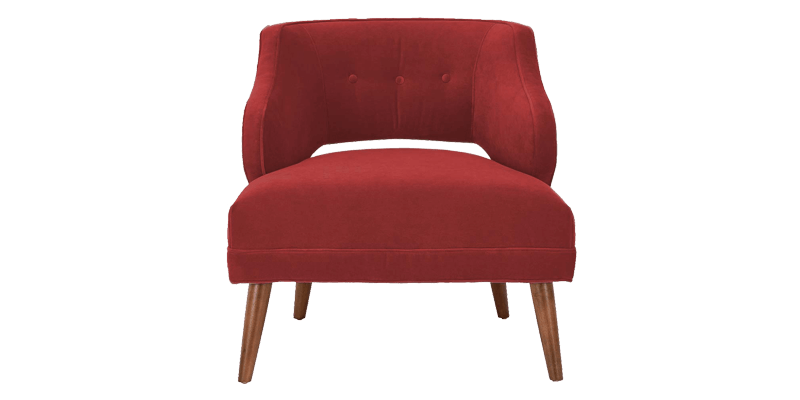 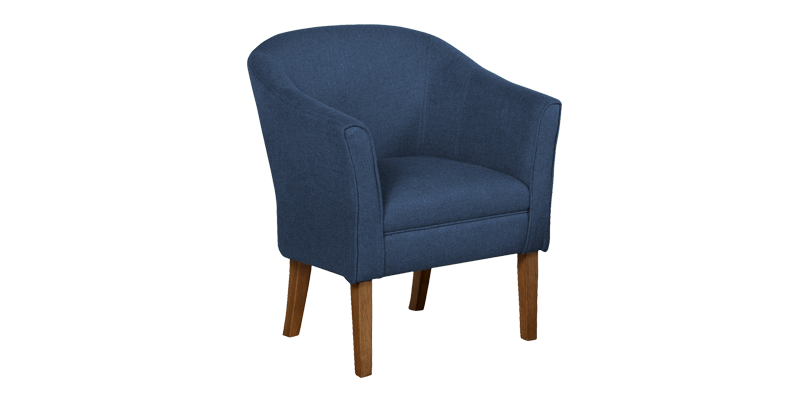 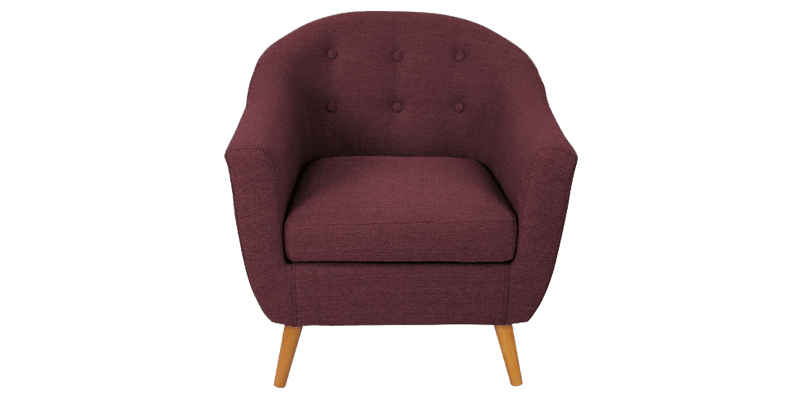 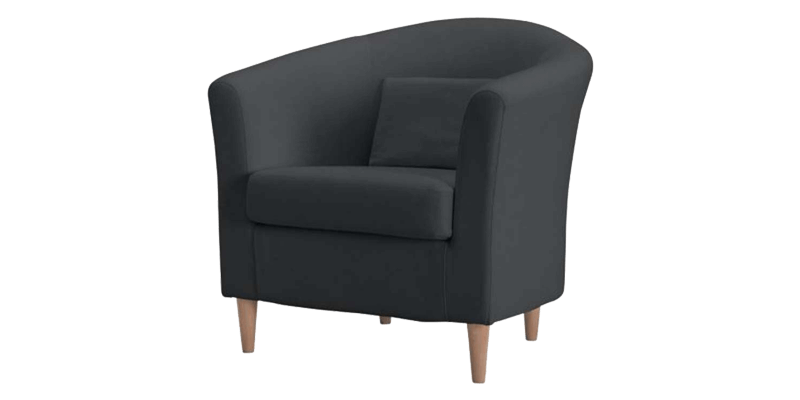 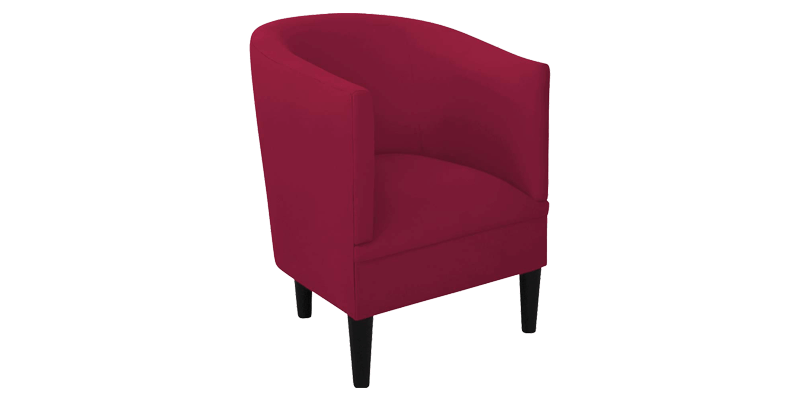 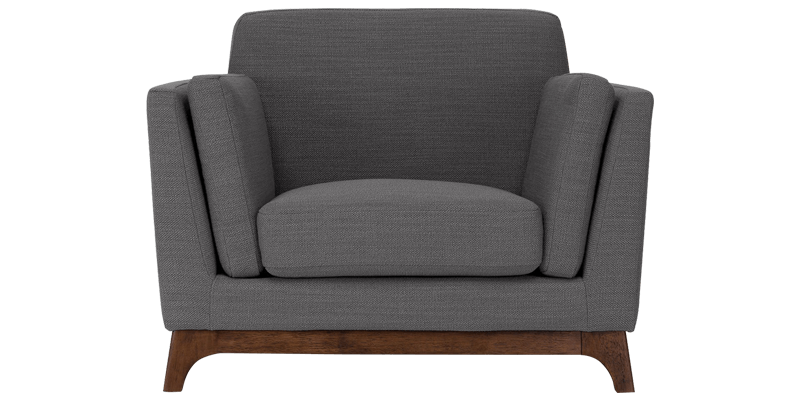 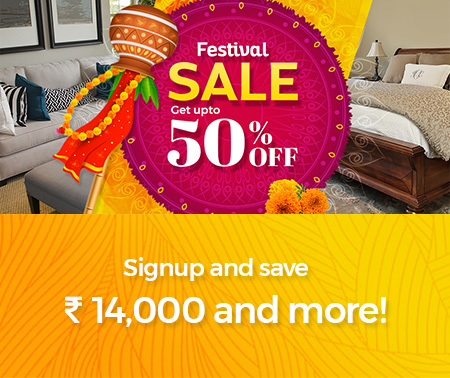 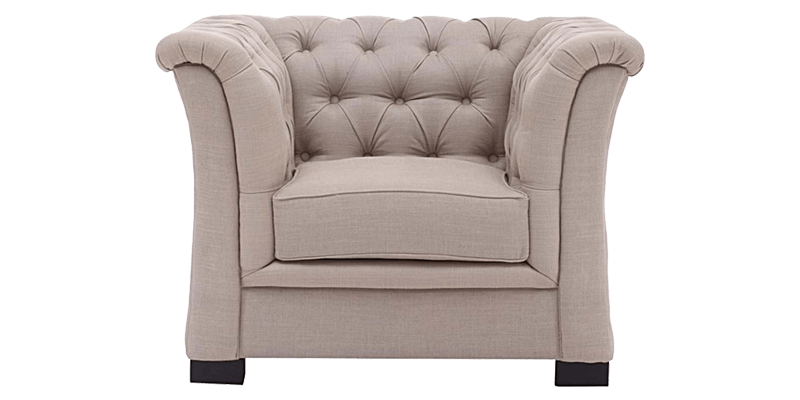 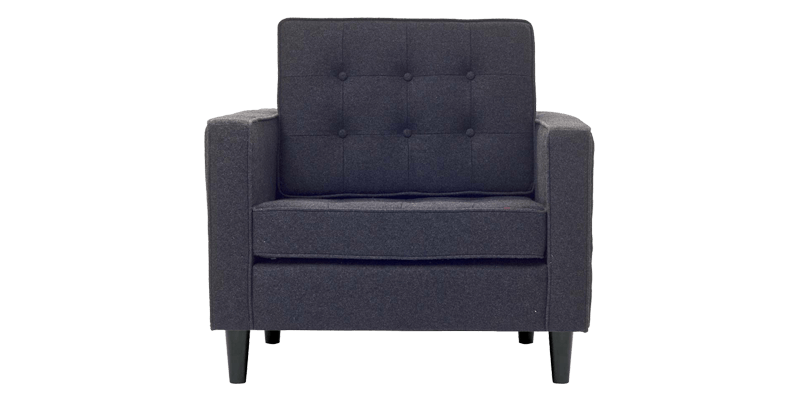 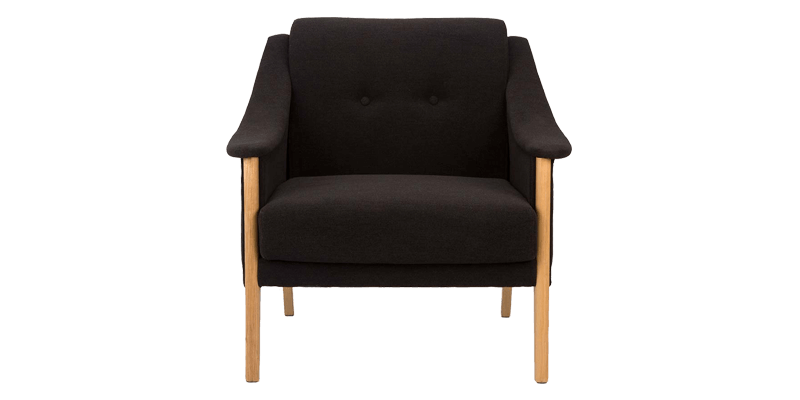 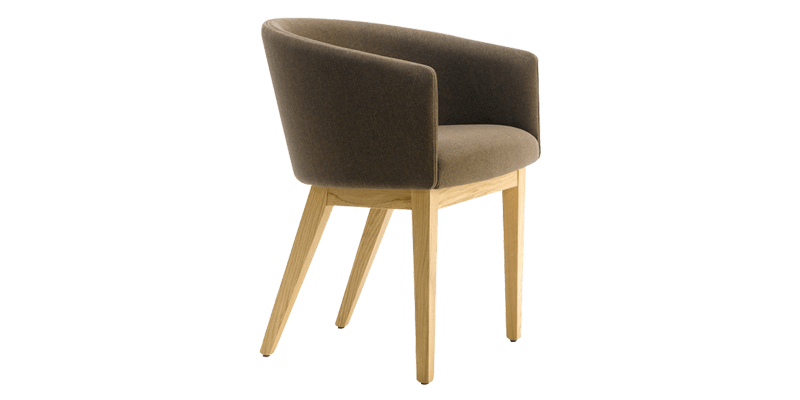 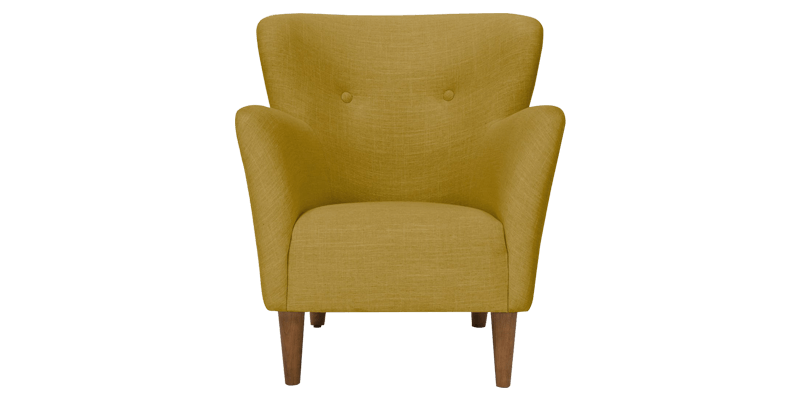 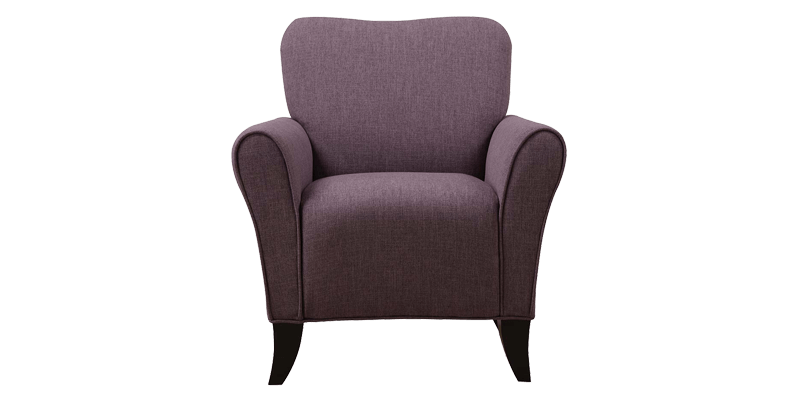 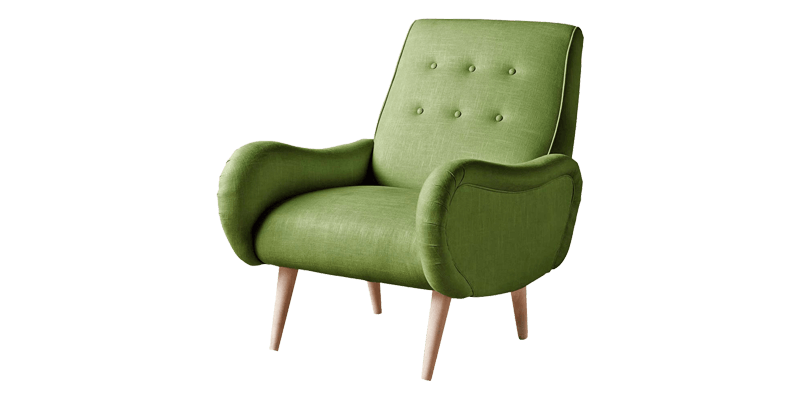 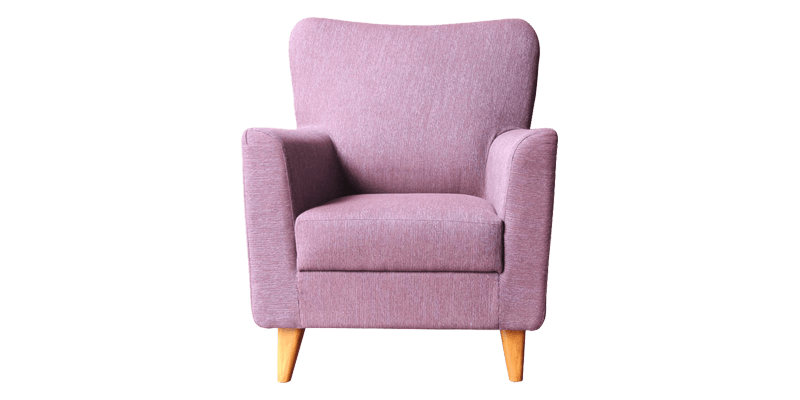 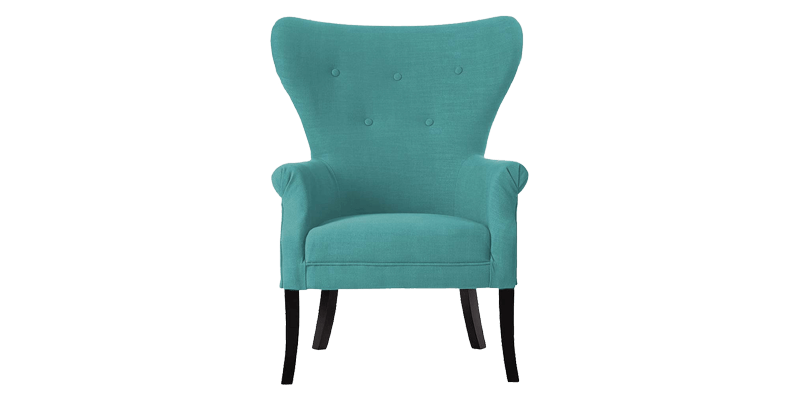 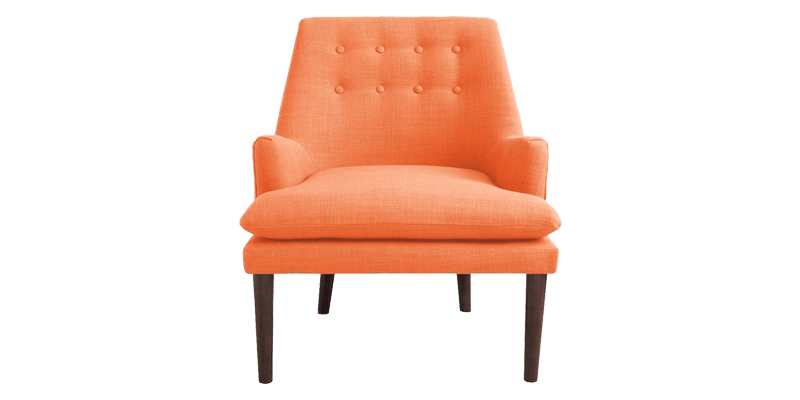 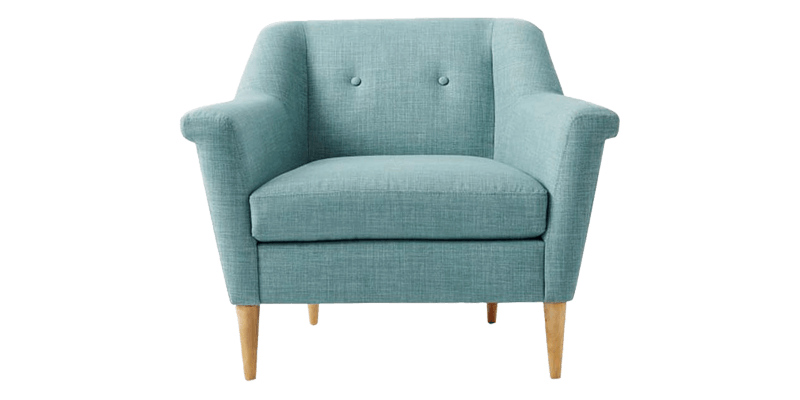 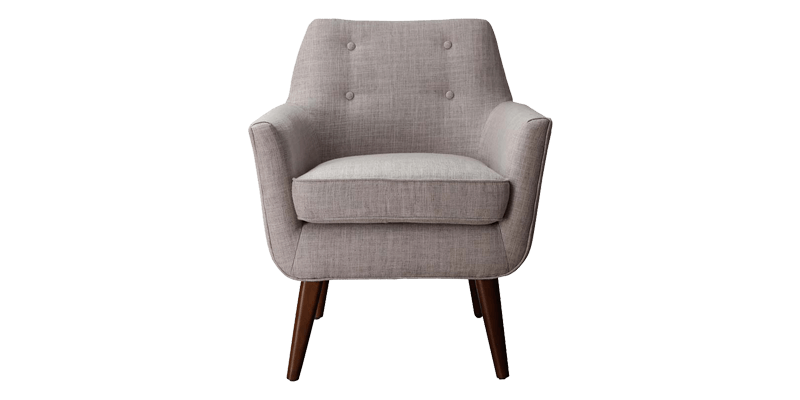 Afydecor is an online furniture store and we offer a range of top quality handmade accent chairs in modern shapes and colours. 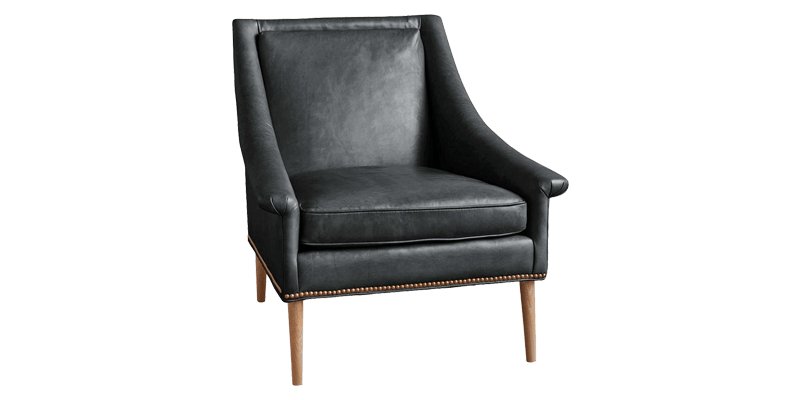 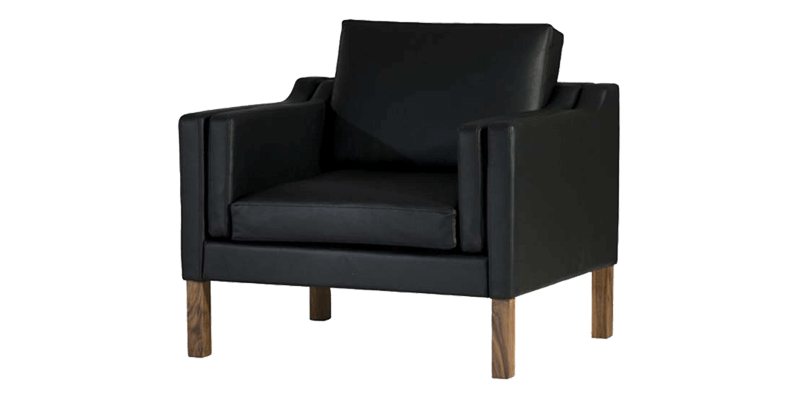 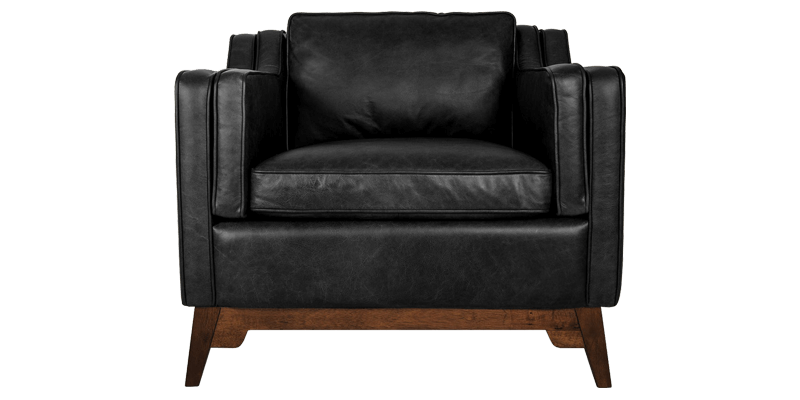 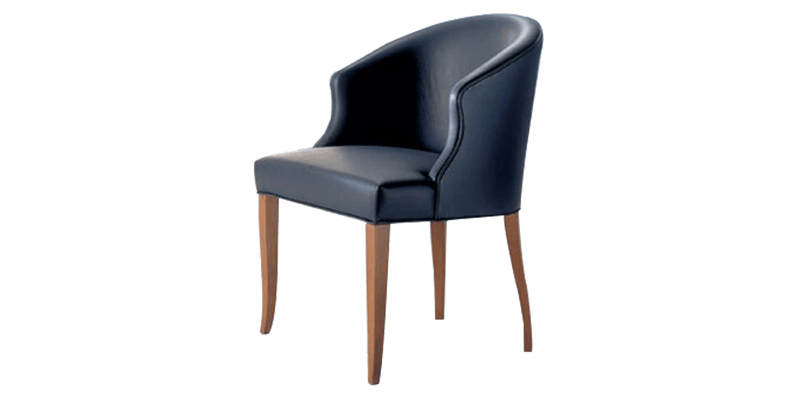 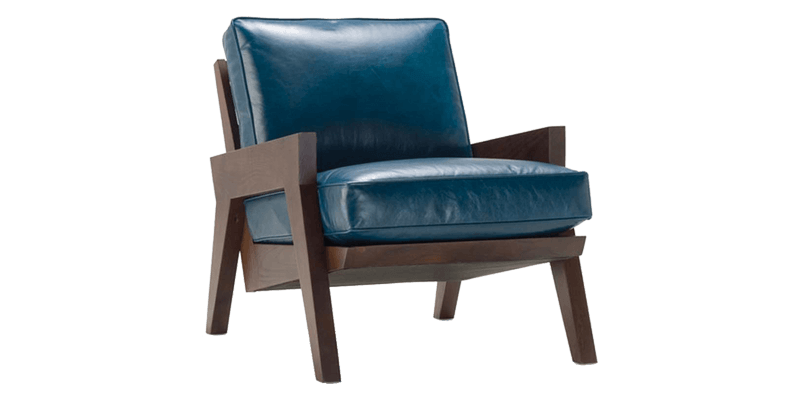 Each chair is made of durable wood and available in leather, leatherette, and fabric upholstery. 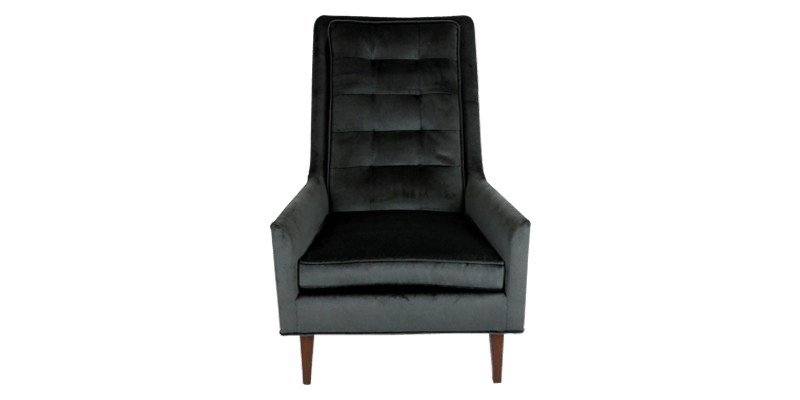 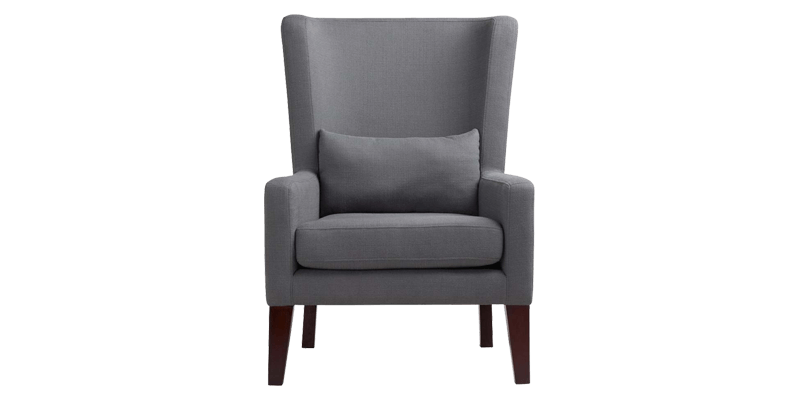 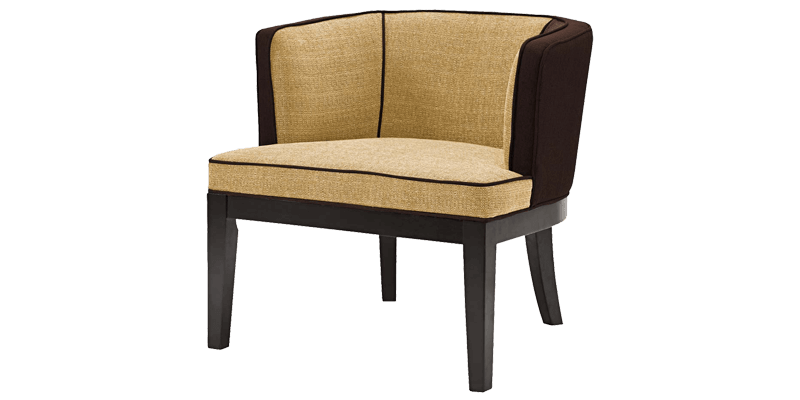 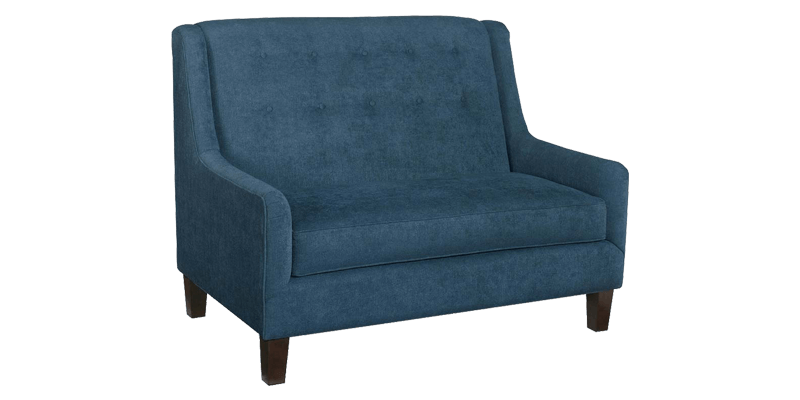 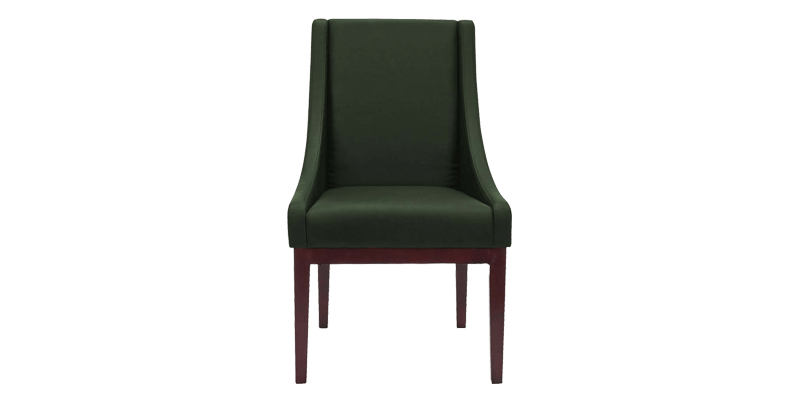 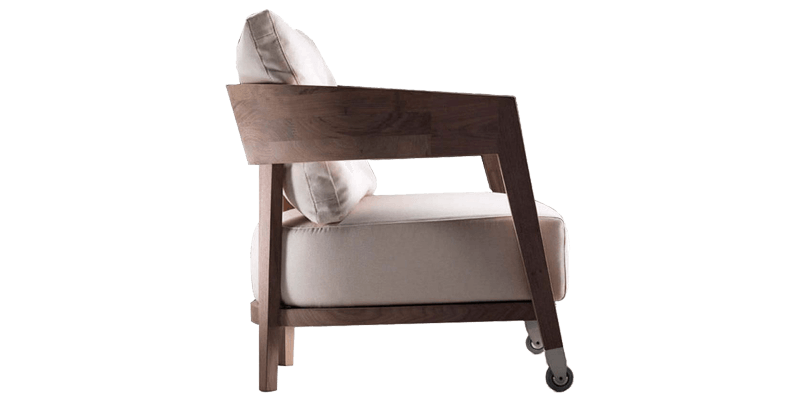 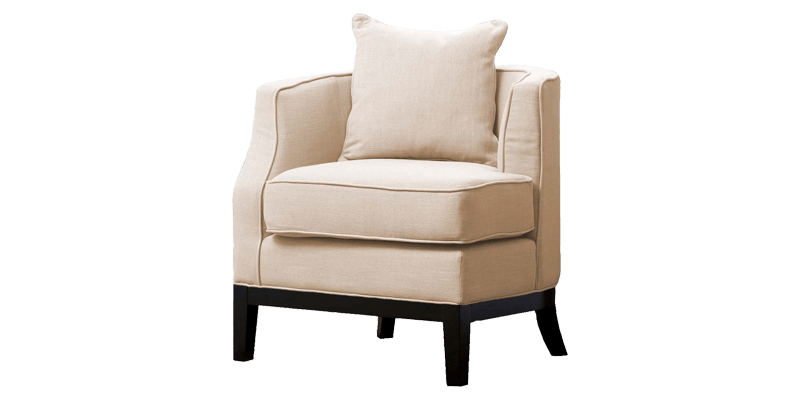 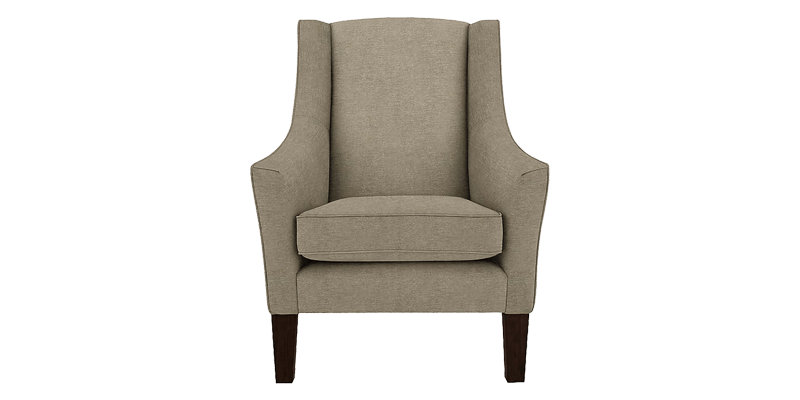 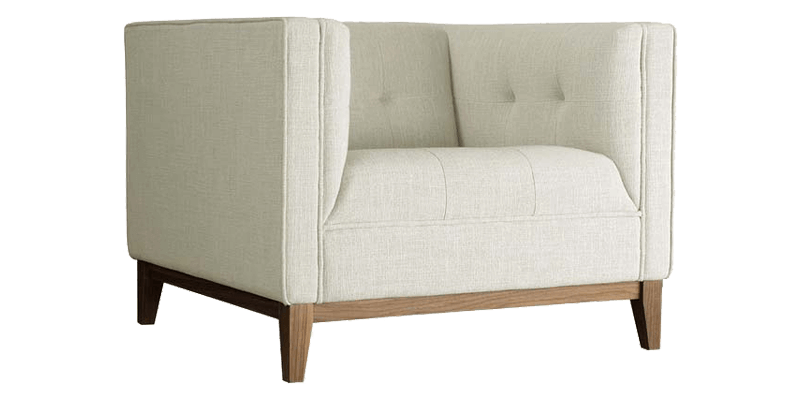 We specialize in contemporary accent chairs and offer both arm and armless accent chairs as well. 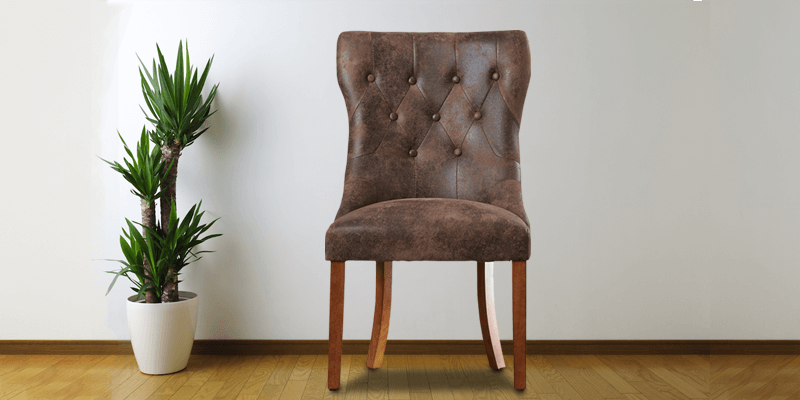 A home grown décor brand with eyes on global trends, we bring you the best collection of accent chairs in India. 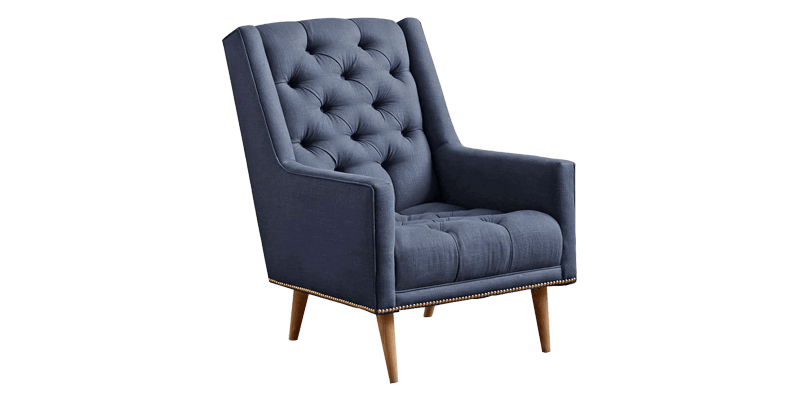 We also offers custom furniture, now you can order an accent chair in the size, design, upholstery, and finish you desire at affordable price.